Can you guess who are these celebrities? You can answer at the bottom of the page. Don’t forget to give the corresponding number! He was born on August 5th 1930. He worked for the NASA. He was the first man to put one foot on the moon. He was born on August 4th 1961. He is 55 years old. He is married to Michelle. He was President of the USA from January 20th 2009 to Jan 20th 2017. Some people say he’s one of the most beautiful men in the world. He was born on May the sixth nineteen sixty-one in Lexington, Kentucky. He is an American actor and producer. He was a pretty boy, and he lived in San Fernando’s Valley. 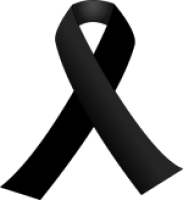 He died in Valencia in California, on the 30th November, 2013. Do you know who he is ?? Read more about the Royal Baby on the Huffington Post. The baby is fourth in line to the throne. To understand her family tree, read this article on BBC.com. An Interactive Family Tree on www.britroyals.com. Watch this great video, it’s really funny! 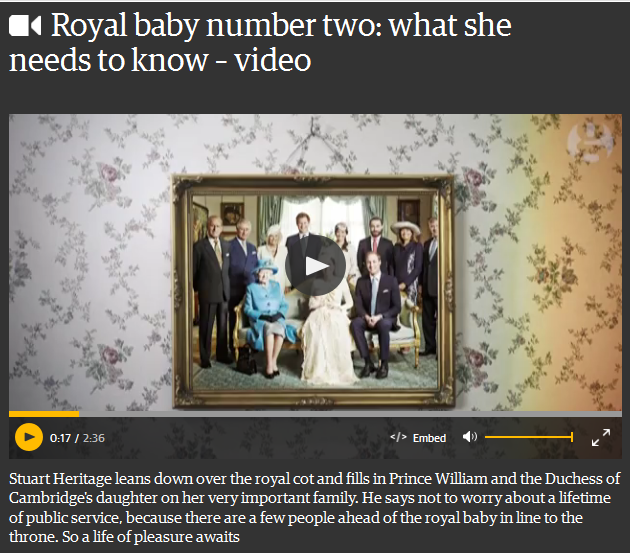 (the Guardian, May,2nd) Niveau 3èmes et plus. To read more about George, her brother. It only takes 47 seconds to get to the top of the WTC but during this journey up to the observatory deck, (on the 102nd floor) visitors will watch a beautiful time-lapse film. 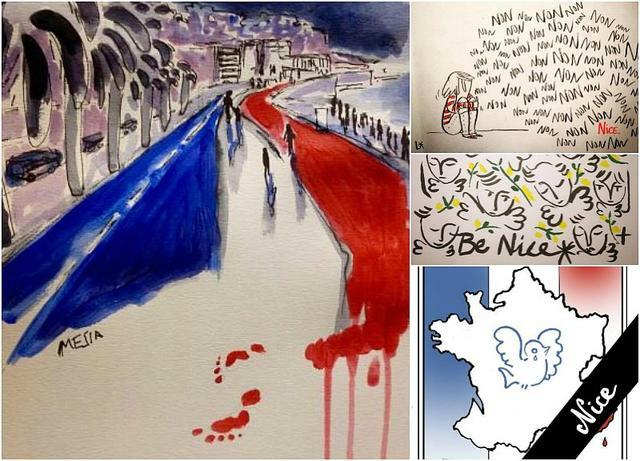 This video was shared by the NY Times and reveals 515 years of history. Read more about this experience on Channel One News, or 911 Memorial.org. 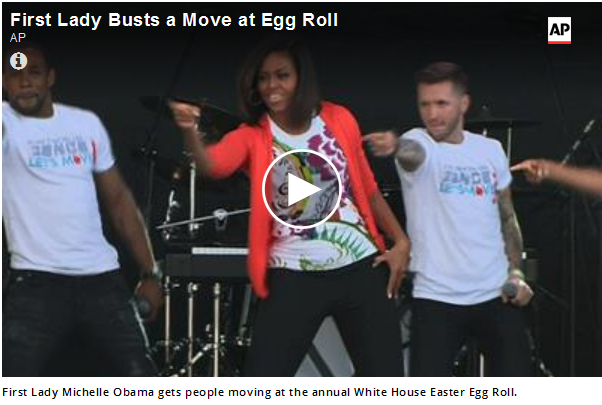 Michelle Obama danced at Monday’s White House Easter Egg Roll. POWERPOINT PRESENTATION: Origins and traditions. 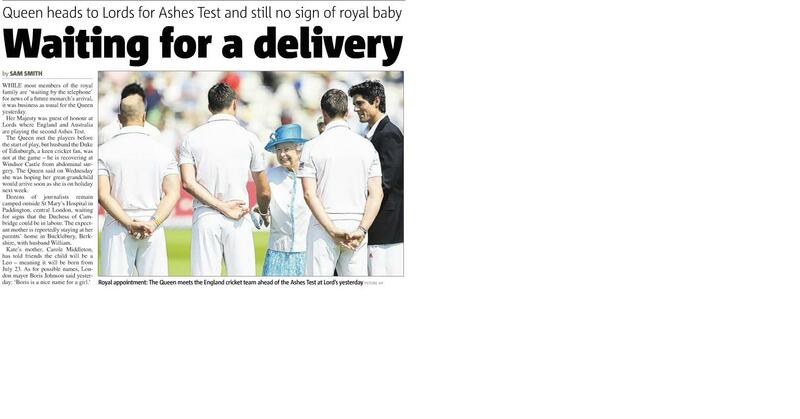 A Royal Baby very soon! Prince William is the son of Princess Diana and Prince Charles and he is the grandson of Queen Elizabeth II. In 2011 he got married to Kate Middleton, who is now expecting a baby. * Listen to Jenny: William and Kate are going to have a baby! The Ashes Test: cricket matches between England and Australia. And you? 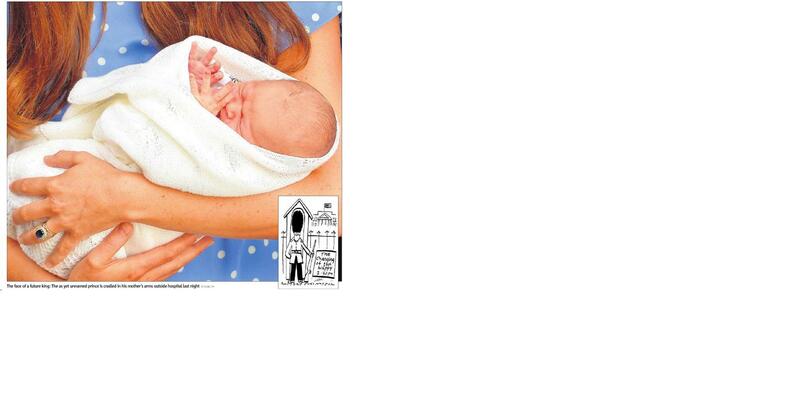 Can you guess the name of the baby? Video: Channel One News’ Daily Show. Today, he is one of the most respected people in the world. Nelson Mandela led the fight against apartheid in South Africa for several decades. He spent 26 years in prison for his efforts. The international community campaigned for many years to get him released. Finally, he was freed in 1990. He worked tirelessly to help South Africa move toward reconciliation and a multi-racial democracy. In 1994, he became his country’s first black president and served for five years before stepping down in 1999. He has won many awards in his life, but perhaps his greatest is the Nobel Peace Prize in 1993. Since his retirement from South African politics, he has remained active on the world stage. One of his biggest commitments is in the fight against AIDS. He is today one of the world’s most respected statesmen. Read more about Mandela Day here. Mandela condition gets worse (Firstnews, Friday, 28 June) He is now 94 years old and was taken to hospital. 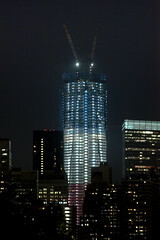 The New Freedom Tower in NYC stands where the old World Trade Center was before the 9/11 attacks. 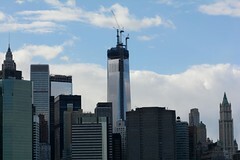 With its spire, it is now a symbolic 1,776 feet (541 m) in reference to the year of American independence. a video about the spire from Newsy. There has been 261979 visits on this blog!!! THANK YOU!